Avenue Lofts, with 5 phases, is one of the most unique Loft buildings located in downtown Fort Lauderdale and one of the first to open in Fort Lauderdale. With 12 to 20 foot ceilings in the lofts, the feeling of open space is created in this downtown Fort Lauderdale Condo. 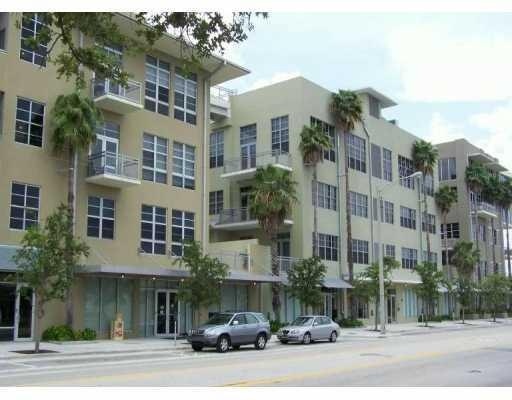 Avenue Lofts has a roof top pool and gym, balconies, very large windows, finished concrete floors, exposed A/C ductwork, european style kitchens, gated garage parking and walking distance to downtown Fort Lauderdale shops and restaurants. Eric Miller and Asociates, are always available to help you buy or sell Ft Lauderdale Real Estate and will be happy to show you Avenue Lofts. You can Contact us directly at (954) 383-8170.